Welcome to Crystal’s Spa & Salon! 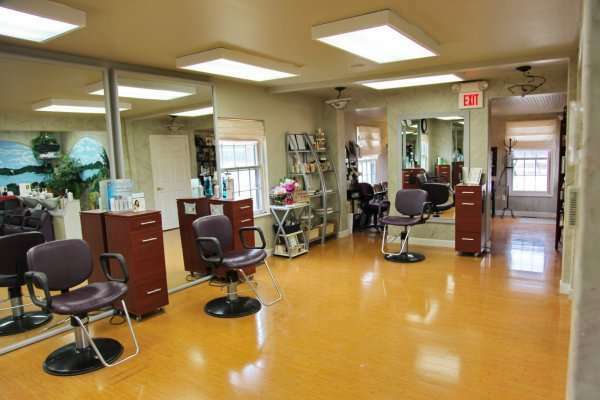 Downstairs, you will find our spacious hair studio and private full body waxing room. Venture upstairs at Crystal’s Spa and Salon to find our calm sanctuary, complete with private rooms for massage, body treatments and facials. Crystal Mullenix is my name and I felt my parents chose well when they named me and have always liked my name from a small child and up. 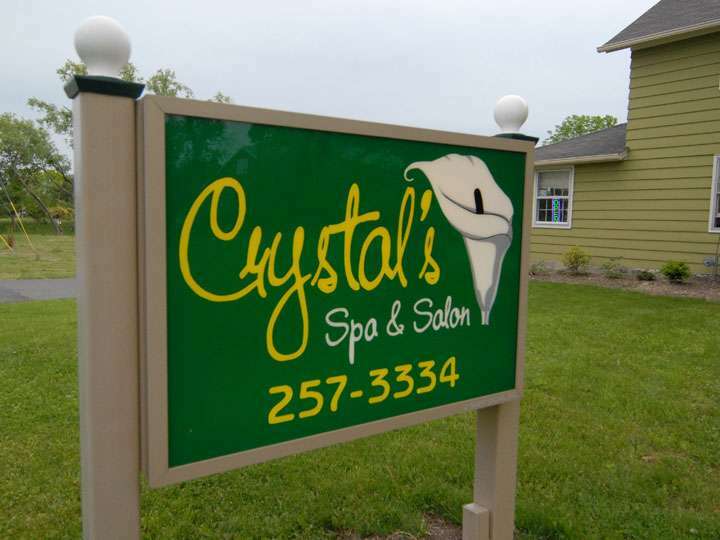 So I assume you can guess where I got my inspiration to brand the spa, Crystal’s Spa and Salon (Ha ha). Since staring my career in 1983, I have always felt it is an honor and a privelage to be able to touch people’s hair as well as their lives. After 17 years of renting a booth in a great salon in Ithaca , I wanted to try to give my clients more then just a great hair cut. I wanted to give them a full day of pampering where they could have it any way that they wanted it. 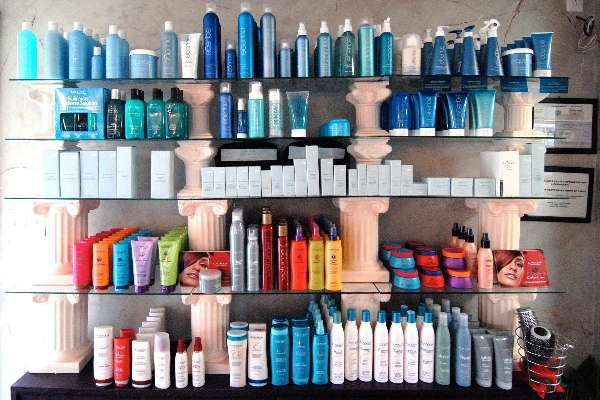 Whether it was from a quick cut, to an all day relaxing, de-stressing, head to toe, pampering experience. The benefits of such an experience are amazing to your immune system, far more then we use to know. The more we take care of our mind and body the more we benefit for years to come and the less we are likely to become sick or come down with a more serious illness. The music played in the spa is tranquil and meant to keep you in a calm atmosphere while your here. It all ties into the experience of a life time and is very beneficial towards your health. My spa hopes to help you in so many ways to get to a “feel good” place whether your in our shampoo chairs, on our heated massage tables, receiving a facial,mud wrap,salt glow, sugar scrub, manicure, pedicure, or any of our other “ever changing” services to fit the season. I have another love other than my family, that I could never, ever tell you enough about… It’s Special olympics of Ithaca. The people involved in this program are so thankful for anything, and everything you do for them. We can always use help with the programs, and of course donations. Even smalls ones help! 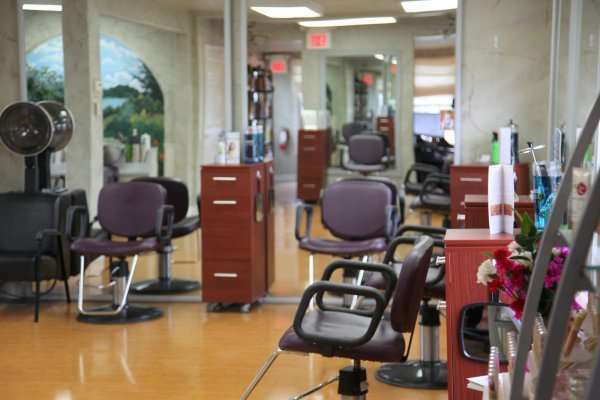 I opened this Salon and Spa bringing with me friendships, fun, and most of all, laughter. Crystal’s vision was to take people beyond the basic wash, cut and curl. She wanted to be the turn-around for bad days and to improve on the good days. With music, smiles, laughter and energy, Crystal has created just that at Crystal’s Spa & Salon. Her staff is composed of exceptionally skilled, professionally trained massage therapists, estheticians, hair stylists and make-up consultants who are all available and eager to serve YOU! To ensure a smoke-free experience at Crysta’s Spa and Salon, we guarantee that our facility and your stylist will be free of smoke odor!